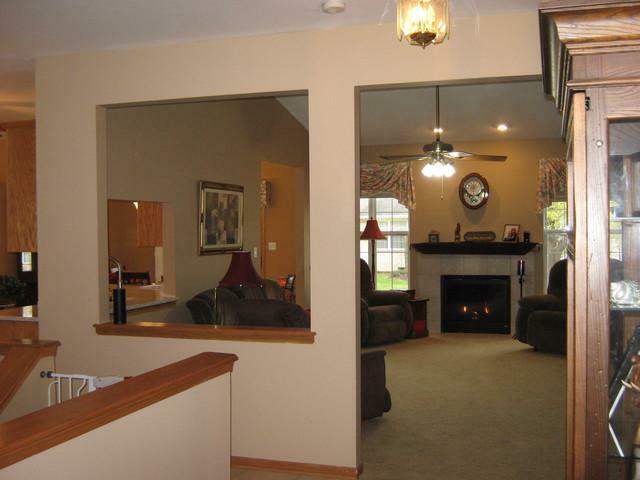 BEAUTIFUL RANCH TOWNHOME rarely available in Tara Hills. 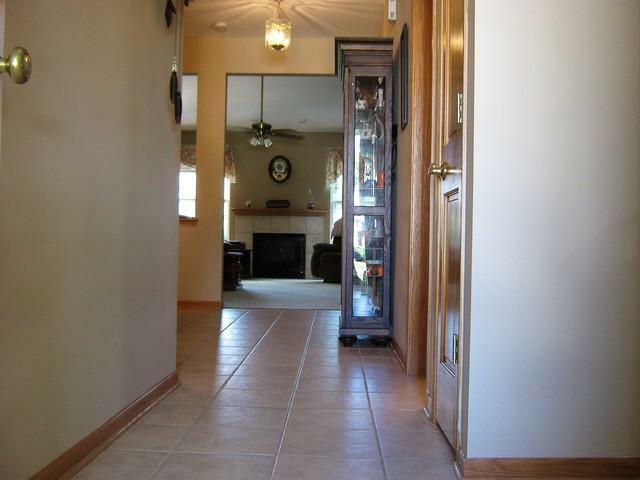 Main Level Living w/ cathedral ceilings, OPEN FLOORPLAN and MAIN LEVEL LAUNDRY. 2 Bedrms, 2 Full Baths. Open Staircase takes you to the partially finished basement. NEWS INC. Stainless Steel Appliances, Granite Countertops, Bathroom Countertops have faucets that glow when the water is on to see in the dark! Garbage Disposal and Kit Sink, Glass in LRm and Master Brm. and April Aire Humidifier. All Rooms Freshly painted. 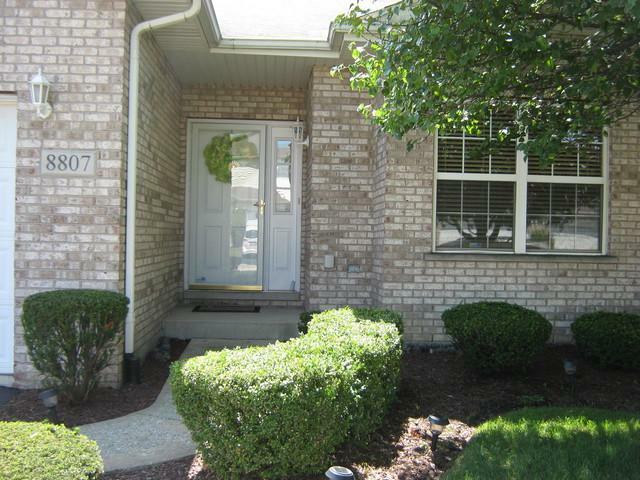 Conveniently located to Metra, I80, and shopping Great Schools too!! 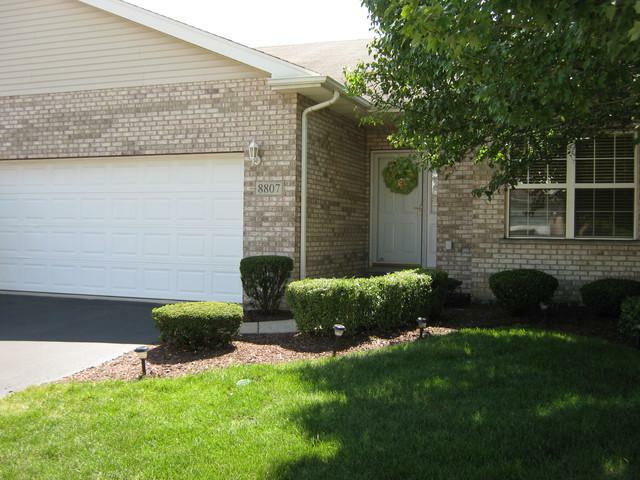 Sold by Keller Williams Nw Indiana.